The first-ever performance version of the Ford Explorer arrives this year with the highest projected fuel economy among gasoline-engine-powered, high-performance SUVs. 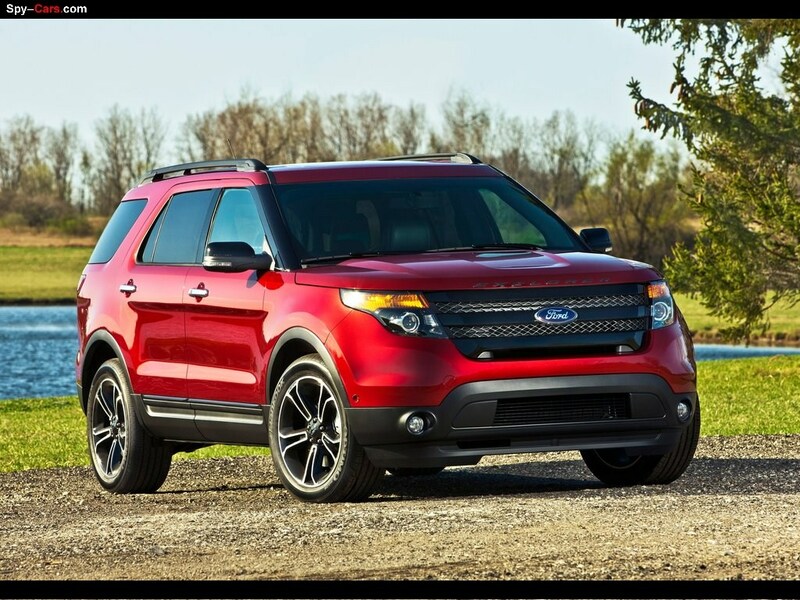 With a twin-turbocharged EcoBoost® V6 engine making at least 350 horsepower and four-wheel drive with a Terrain Management System™, Ford Explorer Sport delivers enhanced on-road dynamics with sporty design cues inside and out. 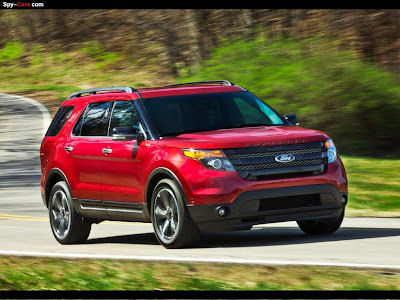 "Adding an EcoBoost drivetrain to Ford Explorer Sport delivers even more fuel efficiency and performance to the lineup," said Bill Gubing, Explorer chief engineer. 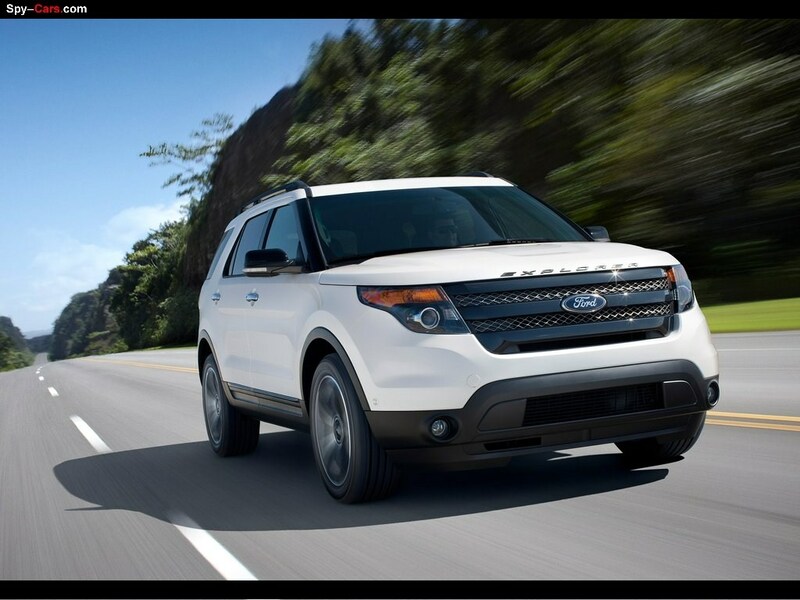 "This is our highest-performance, most capable Ford Explorer ever." 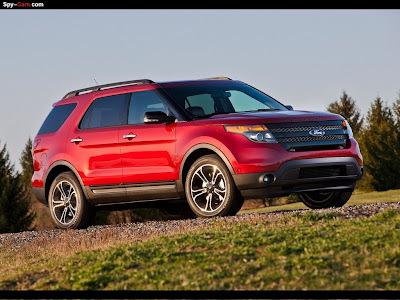 For the 2013 model year, Ford Explorer Sport brings high-performance SUV power and projected fuel economy of up to 16 mpg in city driving and 22 mpg on the highway - anticipating 3 mpg better in the city and 2 mpg on the highway than the Jeep Grand Cherokee and Dodge Durango R/T 5.7-liter Hemi engines. It scores 3 mpg higher in the city and 4 mpg higher on the highway than the Land Rover Range Rover Sport. 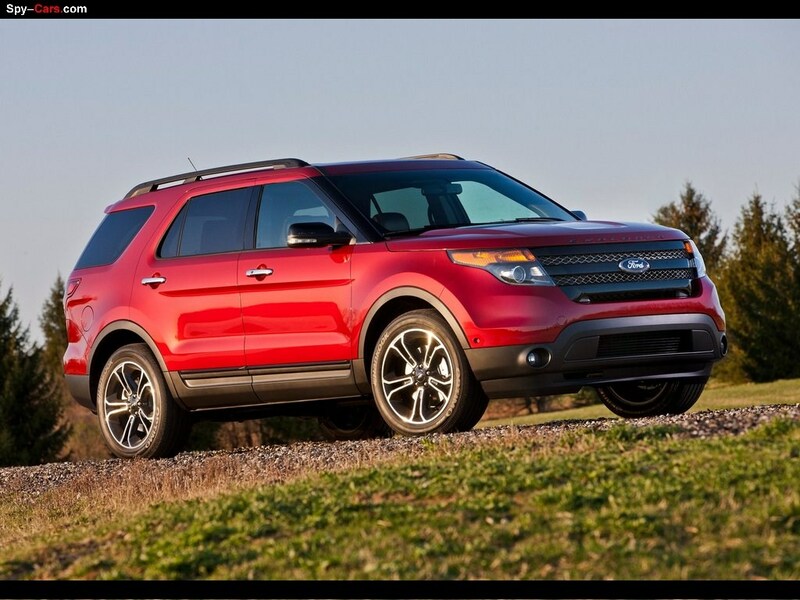 "Ford Explorer Sport makes no compromises," said Carl Widmann, vehicle engineering manager. "By carefully beefing the chassis and suspension, precisely calibrating the Terrain Management System and adding comfort and convenience features, we've delivered an SUV that delivers great dynamics and performance - while towing up to 5,000 pounds." The Ford Explorer Sport features a paddle-shifted six-speed SelectShift Automatic™ transmission with a unique 3.16 to 1 final drive ratio to provide the balance of responsive acceleration and economical low-rpm cruising for better fuel efficiency. 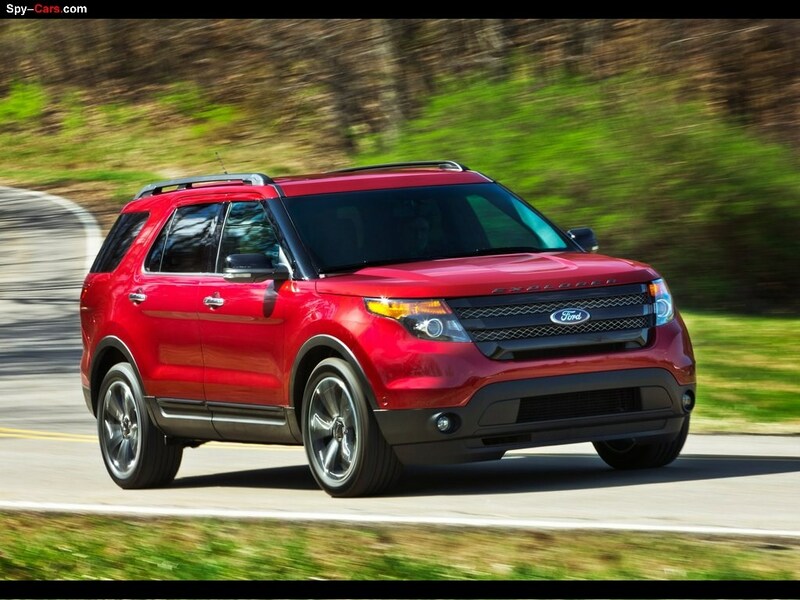 The chassis also has been specially reinforced, making Ford Explorer Sport stiffer and improving its handling. 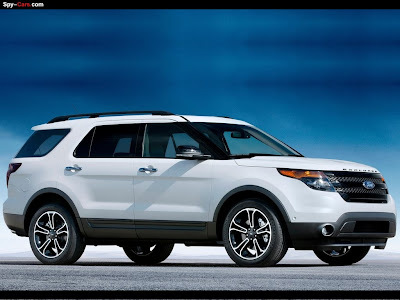 Ford Explorer Sport also brings a solid-mounted electric power-assisted steering (EPAS) rack with a faster ratio, providing more responsiveness to drivers both on-road and off. Ford's newest SUV comes standard with larger brakes for shorter stopping distances and better performance while towing. 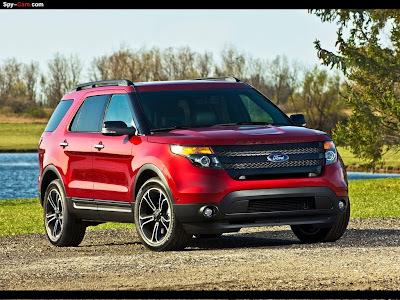 Ford Explorer Sport also has received special terrain management settings for tackling sandy, snowy, rutted mud and hill descent. "Upgrading to Sport specification enabled us to maintain the standards of traditional Explorer capability plus delivering the highest highway fuel efficiency among gasoline-engine-powered, high-performance, three-row SUVs," Widmann said. Sport builds on Explorer's muscular, sculpted form with subtle cues to differentiate it from other models in the lineup. Available in four exterior colors - Ruby Red Metallic Clearcoat, White Platinum Metallic Tri-Coat, Tuxedo Black Metallic and Ingot Silver Metallic - Ford Explorer Sport has unique 20-inch painted and machined wheels, features blacked-out headlamp and taillamp treatments, black roof rack rails, sideview mirror skull caps and a liftgate appliqué. 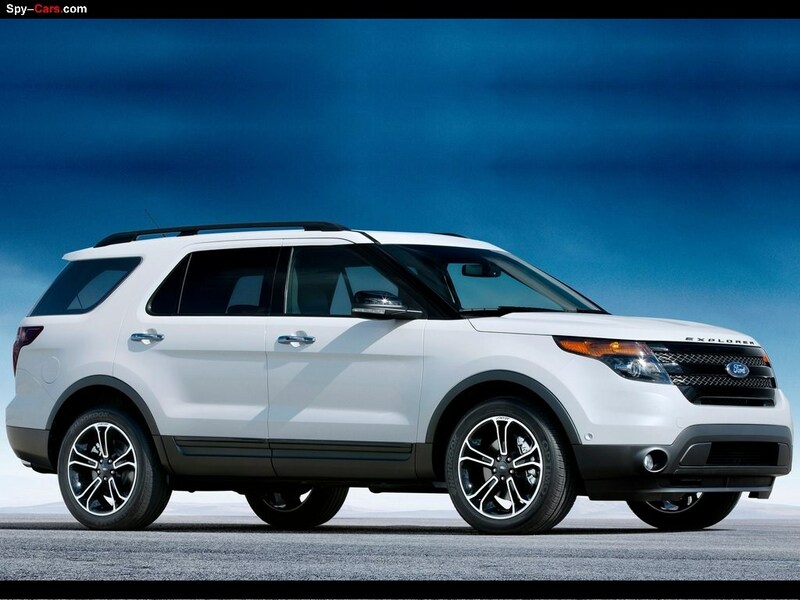 The Ford Explorer Sport's special grille is a low-gloss Sterling Gray mesh, with contrasting ebony high-gloss bars. The black front lower fascia features a functional opening for additional cooling. Explorer logotype in billet-like black adds a bold identity statement. Subtle Sport and EcoBoost badges at the rear finish the liftgate. The interior design contrast was inspired by fashion, mirroring two-tones that are currently seen in leather accessories and apparel from design houses Balenciaga and Prada. Stitching is emphasized to lend a handcrafted appearance while highlighting Ford Explorer Sport's sculptured seats. Ford Explorer Sport also has unique steering wheel stitching, a technical look to instrument and door panel appliqués, unique Sport-logo floor mats and illuminated scuff plates.